I came across Reiki one day back in 1995 while giving a talk about herbs and organic gardening. Up until that minute I had never even heard of it, and in the last 16 years since then I haven’t experienced one minute without it. There was an instant recognition that Reiki and I somehow belonged together, but I was gun-shy about joining into any belief system and literally ran in the other direction. It took me a full year before I was willing to entertain the idea of learning Reiki. I’m a self-starting kind of person, I have always been self-employed and have always called my own shots. I have always felt very strongly about maintaining my independence and helping myself, and although I was at a point in my life where I needed a new perspective and certainly some help from somewhere I just couldn’t wrap my head around a nebulous healing modality that was based in channeling energy. I did however, eventually take the courses and immediately understood myself to be engaged in a very personal discovery of self-empowerment. I felt better about it then. When I could feel the power of Reiki in my own core, in my own hands and use it for myself I was hooked. I determined to find out as much as I could about it and tried to experience it in every aspect of my life. Certainly Reiki was something I could share with others, but most importantly I could use it for myself. The first degree of Reiki teaches us about self-treatment. Not only are you given a treatment protocol that teaches you how the give yourself Reiki, it also teaches us the value of doing so. Reiki gives us 5 precepts, that when practiced serve to awaken ourselves to peaceful ways, compassion and tolerance. In Reiki you become attuned to a vibration of energy that is highly organized and intelligent. It immediately stimulates the body to search out health and healthy patterns. I practice Reiki today because I am concerned for the well-being of humanity and our earth. I am fascinated by the possibility that we can change the world, indeed our future by the way we think, feel and of course behave. But all behaviour stems in thought and belief systems. I had been exposed to the power of the subconscious mind, positive thinking and creative visualization since childhood and began actively working with these concepts as a young adulthood. As I’ve grown and matured – [which is code for gotten older and made a lot of mistakes] – I began getting smarter and less controlling with my practice. I gradually began to understand the power of surrender, patience and ease. My Reiki practice gave me ample opportunities to experience suffering, pain and hardships from a new perspective of choice, non-attachment and opportunity. I learned to observe without meddling, I learned to give Reiki treatments without minding my clients’ business, I learned to remain unattached to their outcomes, their journeys and their pain. I focused instead on the perfect principle of health that presides in our bodies and universe. When I do this – focusing on the health in any situation – health blossoms. It’s that old adage in action: where attention goes energy flows. I practice on myself – diligently. I understand that the change I want to see in the world starts with me! I discovered that in every broken down body, in every situation of despair and suffering and in every circumstance of perceived failure is opportunity, healing, and success. In Reiki we are able to access that Divine aspect of ourselves that has not forgotten our greatness and our truest soul purpose. In Reiki we can learn to restore our intuition and natural vitality to create sustainable life for ourselves and our children. By empowering all that is Divine on our bodies, hearts and minds we align ourselves with the highest creative forces of our universe. Creative energy is omnipotent, and while it belongs to everyone equally it can not be harnessed and controlled by one for another. Awakening your creative energy is personally empowering, and personally gratifying. 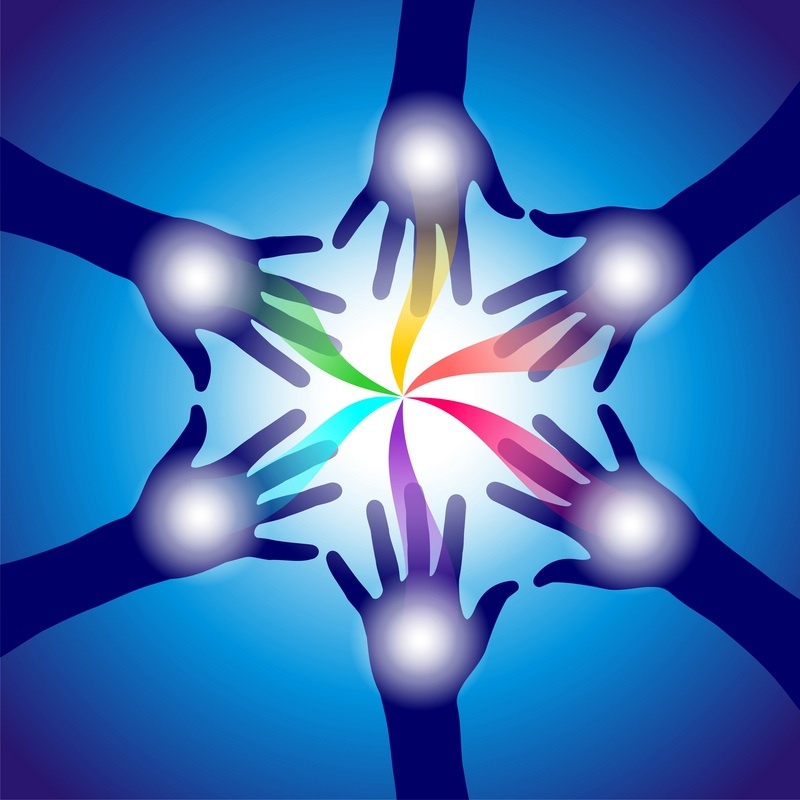 Reiki empowers people in their strength and their spiritual resilience. We remember our greatness in Reiki. We become awakened to the Divine aspect of ourselves and our boundless limitless potential to be healthy, creative and vibrant entities. Many years have passed and Reiki is still a daily part of my life. Although I am a Reiki Master which means I am able to teach and attune others to this amazing modality, in my heart I am and will always remain a student and practitioner of Reiki. I meditate and give myself t daily still. Reiki offers us a very simple technique to build a relationship with peace that sits in our core. Reiki meets us where we live. Where ever we are at Reiki can be without question, without judgment. Reiki offers us a new attitude with which to negotiate a challenging world and difficult stressful life situations. Everyone can learn Reiki – and at the risk of passing a judgment everyone should! The world would be a very different place. I am offering a One day Workshop – ‘Reiki+ Meditation; Help Yourself with Basics’ to introduce self-help techniques for stress, worry, and chronic pain. See above under Upcoming Events for more details.